Alcoholic Cupcakes Are the Next Big Thing! A new Virginia bill allows alcohol-infused confectionaries to be sold more easily, and we cannot wait to try them out! The cupcake craze of the early 2000s that spawned countless cupcake shops to open nationwide is all but over. However, there just may be a new element that will set certain cupcake connoisseurs apart from the rest. Boozy cupcakes are officially here to stay, and a new Virginia bill has given it the okay. Thanks to Rachel Bolling of Lush Cupcakes, ABC codes will allow people to obtain a confectionary license so that they can sell boozy sweets with a higher alcohol content. Before the legislation was passed, any product sold within the Commonwealth containing more than 0.5 percent alcohol had to be regulated by ABC code. The only way to sell alcohol-infused products was by obtaining a mixed beverage license, making it tricky for businesses like Lush Cupcakes to get off the ground. Bolling saw what needed to be done in order to get her business off and running, so she teamed up with lawmakers to change the rules. Now, alcoholic confectionaries will be able to contain up to 5 percent alcohol, which is a drastic change from the previous 0.5 percent. Not only is this good news for entrepreneurs wanting to try their hand at this new type of business, but it also means that we are officially allowed to get tipsy on cupcakes. And we can start by checking out Lush Cupcakes, which is due to open a storefront in Scott's Addition in Richmond sometime this summer. Their cupcakes are inspired by popular cocktails and beers, so their menu is an exciting mix of delicious flavors. The Blue Moon cupcake is baked with Blue Moon beer and has orange vodka buttercream icing, the White Russian cupcake is made with vanilla vodka and has Kahlua coffee liquor icing, and the Caramel Apple cupcake is made with Bold Rock hard cider and has Bailey's Irish Cream and caramel buttercream. This new bill opens up endless possibilities for a brand new world of alcoholic sweets. Who says you can't have your cake and drink it, too? 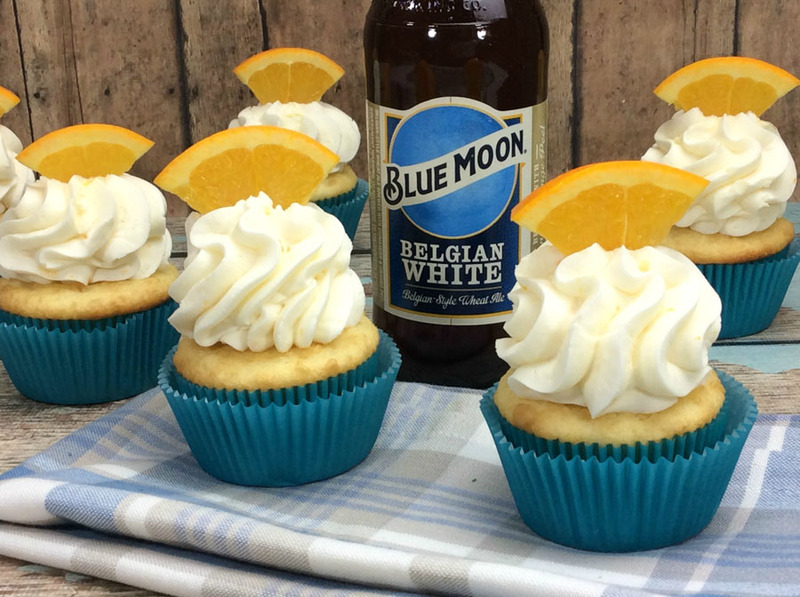 Love the idea of boozy cupcakes and other confectionaries? Excited to try them? Let us know in the comments! A Norfolk woman just one a year's supply of cheese. Read all about it here!